Sending flowers to someone sure is a sweet gesture but you can still take it to the next level— romantic styles. Aside from the typical bouquet of roses there are still lots of options for you to explore. You just need some professional advice from reliable florists. Here’s some items for you that show the best and finest florists in Jersey City. 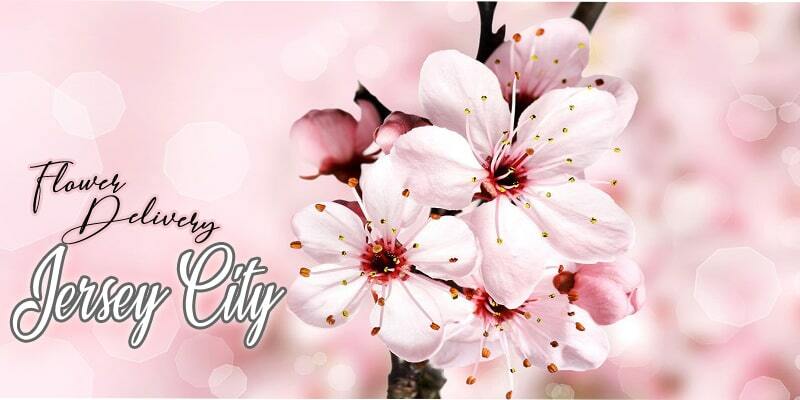 Jersey City Florist is best for people who are on a budget and with tight schedule because they offer free same-day delivery all over Jersey City area. They have bunches of options laid out for you that are suited for all types of occasions so you will not risk having inappropriate flower arrangements. Entenmann’s Florist has been providing excellent flower arrangement and delivery services for more than 80 years. Since then, they have established their name as one of the most reliable florists in Jersey City, offering only the finest and freshest flowers. Their careful balance of color, texture, and style are the foundation of their stunning flower arrangements. Brennan’s Florist is a family-owned business that has started in 1997. 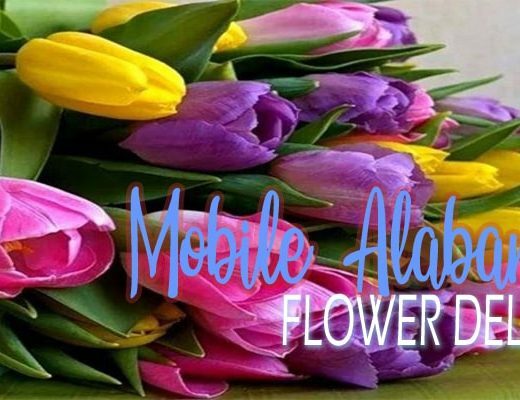 They offer unique and modern styled flower arrangements that are created by their award-winning staff who have 50 years of total experience in the field of flower arrangements. They specialize in corporate accounts, arrangements for lobby and reception area, and hotels and restaurants. 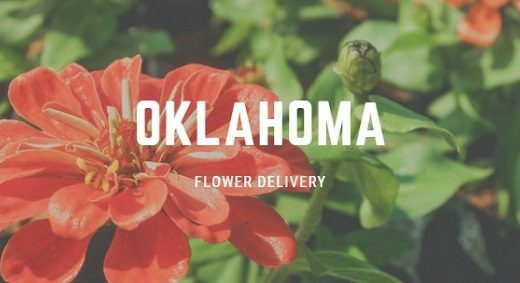 If you are looking for a florist that you can count on to in terms of reliable customer service, excellent floral arrangement, and maximum availability, Joseph’s Florists is right for you. They are a family-owned business, strategically located at the center of Jersey City. Most importantly, their shop is available for business transactions seven days a week. Hudson Florist is a local florist in Jersey City that specializes in elegant vase arrangements. But they are also available to cater other high-end events and occasions such as birthdays, anniversaries, and weddings. Their staff are highly passionate about art and making beautiful flower products which makes them one of the best choices of florist. Rosebud Florist is a young business that started in 2008. They offer hand-delivery services of premium bouquets and gift baskets for any type of occasion. They also offer free delivery for local online orders and same-day delivery in Jersey City Area. With over 25 years of experience, Kim, the owner of Exchange Place Florist, has committed to create stunning flower arrangements for the people of Jersey City. Their unique style of arrangements stands out among other florists because of their modern and chic approach. Their store is open from Monday to Saturday and available by appointments on Sundays. The premium bouquets that Noah’s Ark Florist offers are guaranteed to be prepared only by their finest and most creative staff. 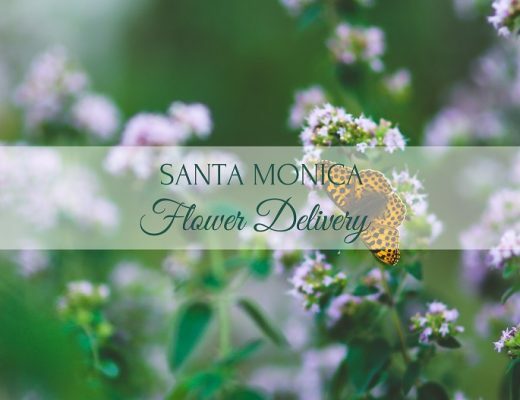 From planting, to harvesting, to arranging, they make sure that their products are well taken care of to provide the best floral arrangements for their beloved customers.